Grab the Bottle is a quirky puzzle game in which you solve puzzles by stretching your arm through the level. You need to maneuver an ever-extending arm to grab the goal bottle, avoiding anything hazardous on the way. To make things more tricky, Grab the Bottle brings physics and puzzles to the mix. You must grab, pull and drop objects to get to the goal bottle. On the way you will find different kinds of obstacles that need to be dealt with. 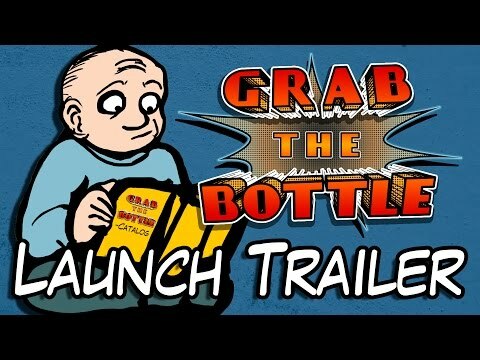 Grab the Bottle was released on PC 704d ago in the US and the UK.